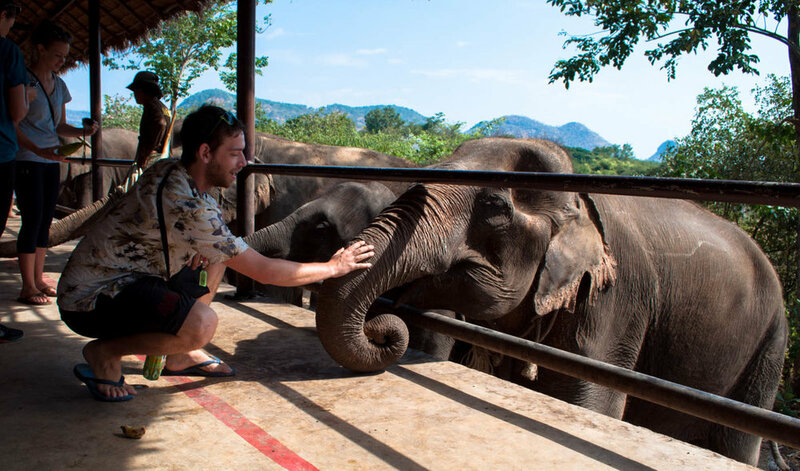 If it weren’t for Robin I wouldn’t have gone to the Elephant Sanctuary. 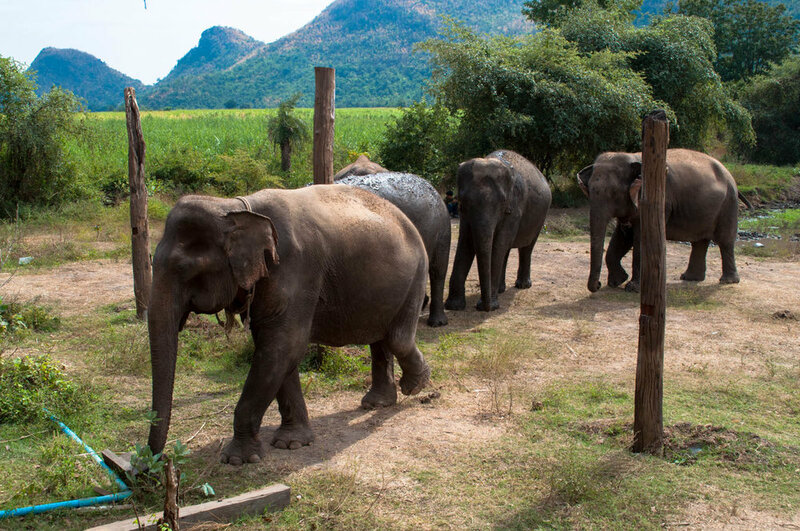 The Elephant Sanctuary located in Kanchanaburi Thailand is a respite in a country with a tourism industry so strong that it seems impossible that every elephant parading down the street is treated humanly. Some of the elephants (like the ones I saw in Ayyathua) were literally are wearing chains. I wanted my tourism dollars to contribute tothe health and well being of the elephants. 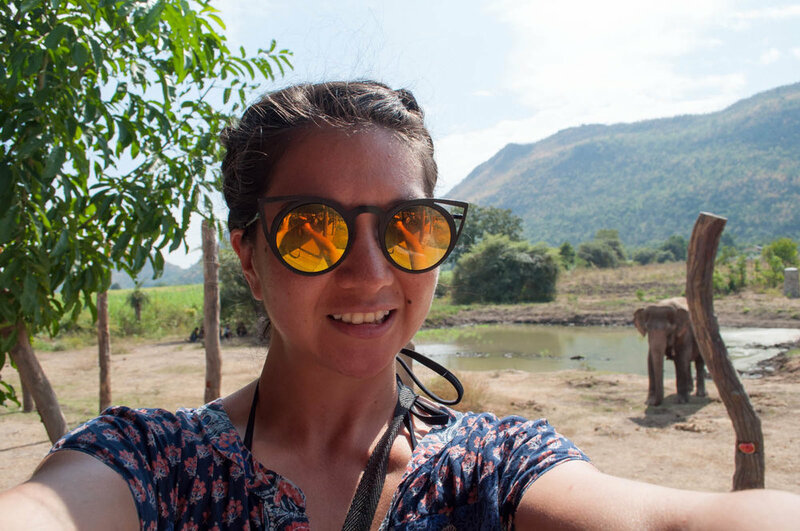 So I chose an elephant sanctuary located in 10 acres of beautiful open land adjacent to the River Kwai where a hundred or so rescued elephants lived. That morning we woke up in riverside bungalow facing the River Kwai where we packed our things and had an “American style” breakfast in the hotel. I grew accustomed to selecting the more traditional thai rice porriage over the toast and hot dogs they called amercian style with time. It was new years evethat morning so the hotel gave us a special New Years celebratory cake. We waited for the Tuk Tuk the sanctuary sent to pick us up. The Tuk Tuk afforded a surprise that guided the rest of our evening. The same ladies we met over a thousand miles away in Railey Beach were on the same excursion. 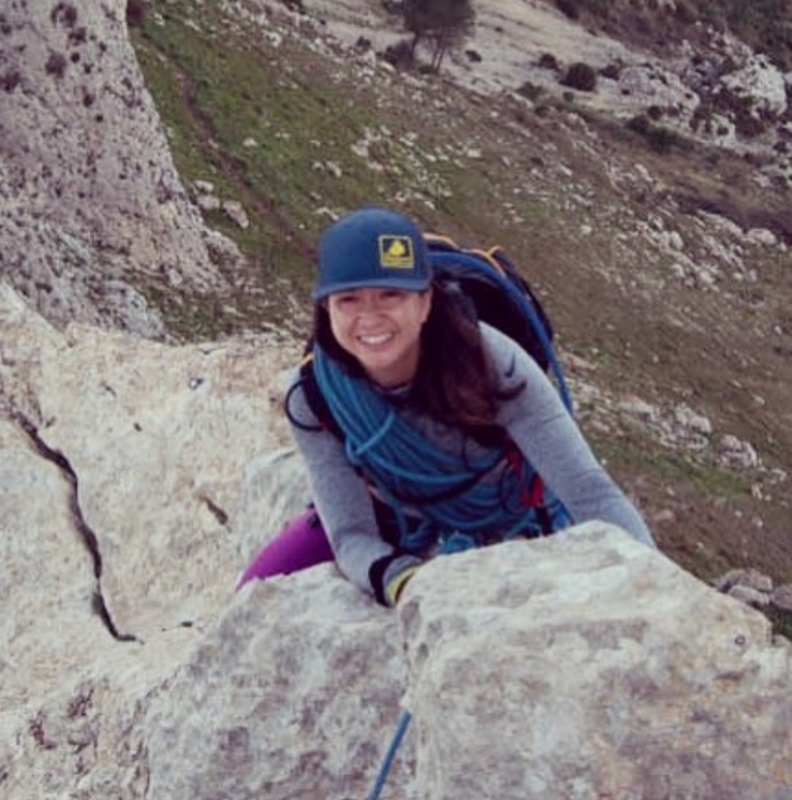 We immediately bonded and having a crew to hang with made the experience a lot more fun. 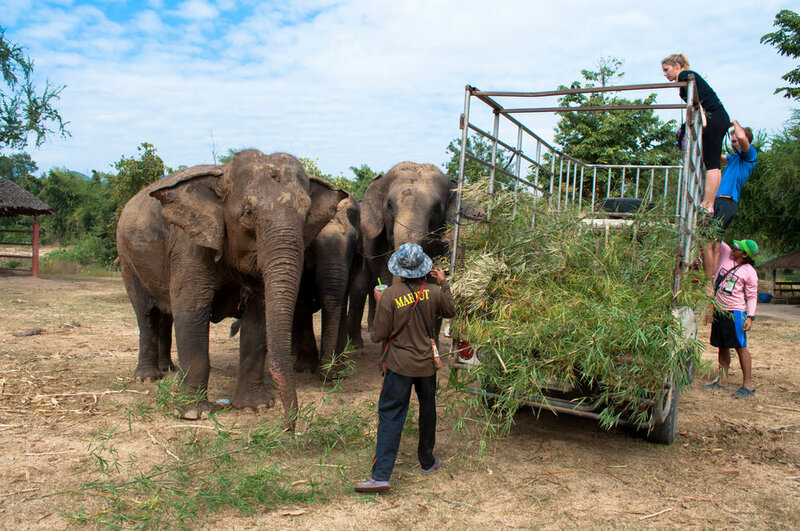 The sanctuary events included preparing rice and protein based meal the elephants, bathing the elephants, harvesting bamboo for the elephants, feeding them fruit, and viewing a short cultural documentary about the life and times of the Thailand elephant. The Elephant documentary included thai children songs about elephants and about how the Elephant Sanctuary is at risk because their lease is up and they needed some obscenely small (well in the grand scheme of things) amount of money to buy the land and keep the elephants living there safe for ever. I think it was a million Baht, or around three hundred thousand dollars. I wish I could have wrote them a check, but it’s a lot of money for one person. I think one of my favorite events was making the rice porridge. The sticky rice was really hard to mix so we were given large wooden paddles to turn over maybe 20 pounds of rice porriage over in a cast iron vat. It took6 of us at a time to try to turn over the sticky rice. We then cupped the rice into bowls where we sprinkled protein and vitamin powder on it. An elephant from the river sauntered over expectantly so we took turns placing the balls of rice into its mouth. This differed quite a bit from the fruit feeding event where we placed the fruit in the cup of the elephants trunk where the elephant essentially fed itself. I have a photo of myself with the biggest goofiest smile because I was so timid placing basically my whole hand in an elephants mouth. The elephant was pretty much held it open for me until my hand was clear as if to say, “don’t worry little lady, I’m used to elephant feeding noobs”. I hope they are able to save the sanctuary. That evening we found a hostel to stay for the night, went out and had a whole garlic fish, and partied all night. People lit fireworks in the street and we danced to a live band playing classic rock. It was a perfect way to ring in 2017.